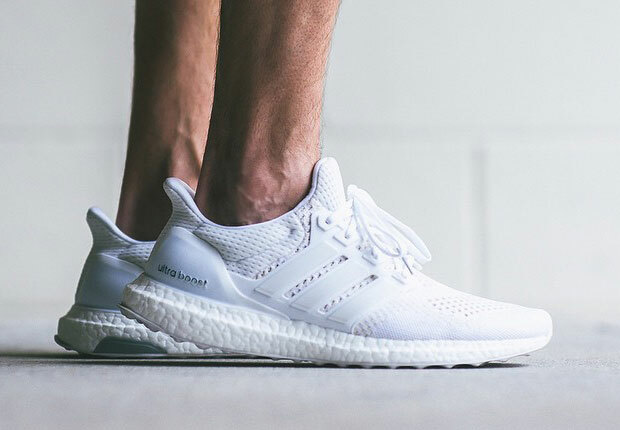 The Adidas Ultra Boost kicked off earlier this year in just a handful of colorways but this Summer, Adidas is getting ready to shell out several more including this All White colorway. There’s no doubt that adidas has been killing the first quarter of 2015 and this Summer you can expect the same. 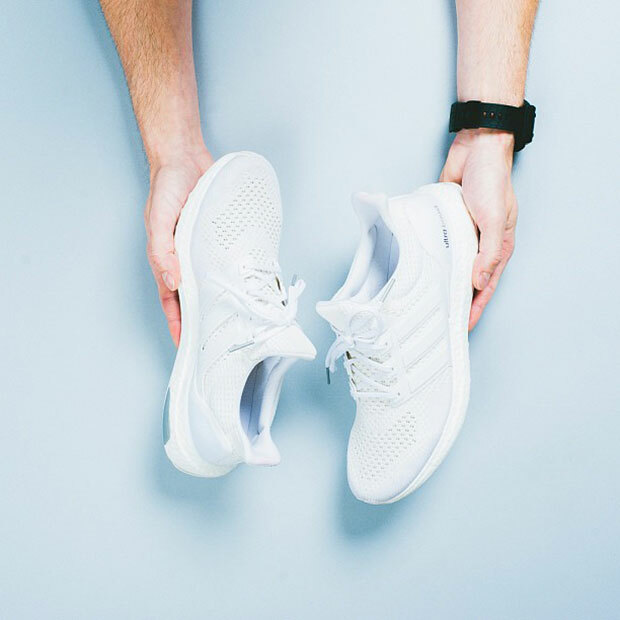 A perfect example is the Adidas Ultra Boost in White, featuring the cleanest colorway ever seen on a Boost shoe, not to mention it’s comfortable cozy aesthetic.